Experiencing a setback or a significant loss in life can cause you to lose hope and give up but what must be remembered is that life is gift and it is our responsibility to live it to the fullest. Your problems may seem like the biggest thing in the world right now but there are other things that are worth living and that are worth fighting for. Determination is the key to success. If you keep on trying one day you will definitely achieve what you wanted. Find the courage you are looking for through these never give up quotes. Try each day, dream each day and you will win in the end. What if victory is waiting on the next step? You might regret it your whole life if you let go of something like that. Things will ease as you continue. Continue to see how it ends. The hurdles of your path will definitely end someday. Every plan has an alternate one. If you fail at least you won't have any regrets. If you really want something just go for it. Don't let the failure discourage you. Water falling long enough can make a crater in the rocks. You wouldn't want anyone to know your story and think that he gave up. Keep this mantra close to your heart. If it's not happy then it's not the ending. What doesn't break you makes you stronger. God wouldn't give you the trouble if he knew you can't handle it. Hang in there buddy. One of my favorite never give up quotes. The distance you have walked will be wasted. 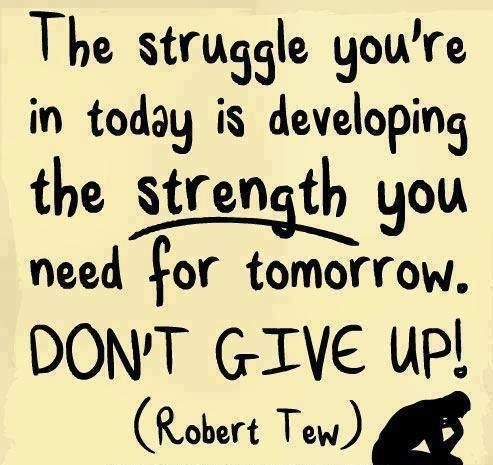 One of the best never give up quotes. The time will pass even if you remain idle so why not spend it trying to achieve your dream.